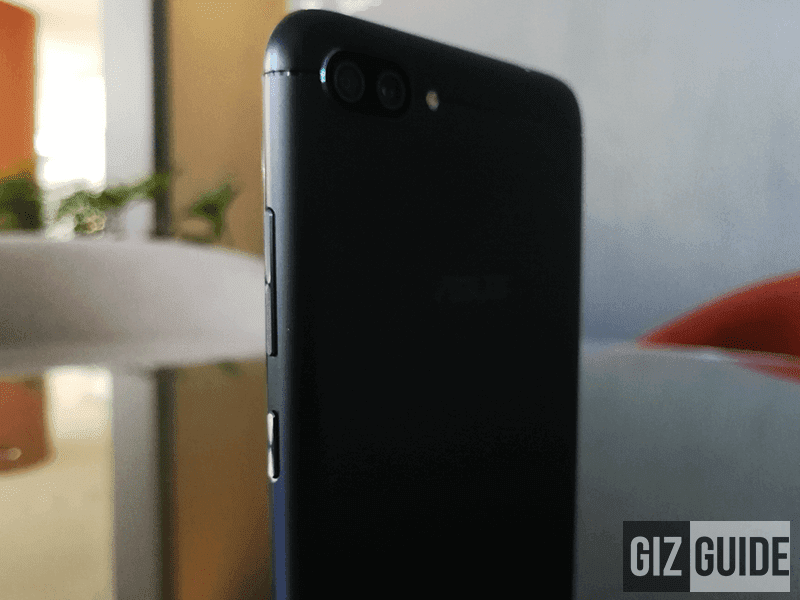 Meet ASUS ZenFone 4 Max, The Best Value For Money Zen Device Today? 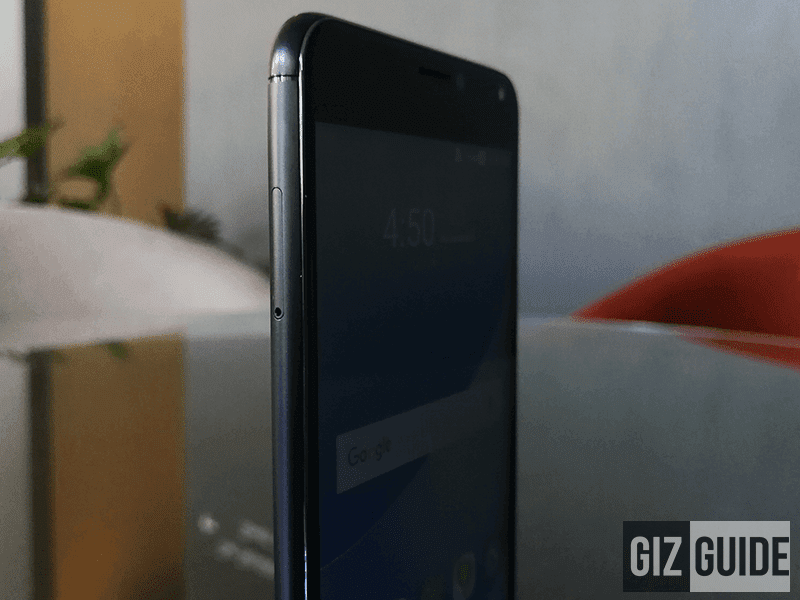 Home / asus / features / mobile / Meet ASUS ZenFone 4 Max, The Best Value For Money Zen Device Today? Among all the ZenFone 4 series, the Max line has the reputation of having the biggest battery always. 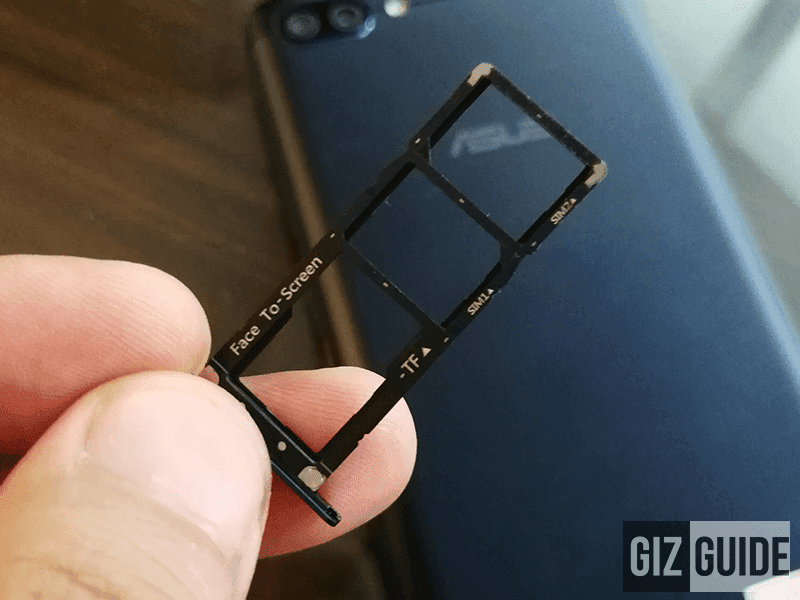 As expected, the new ZenFone 4 Max has that attribute. 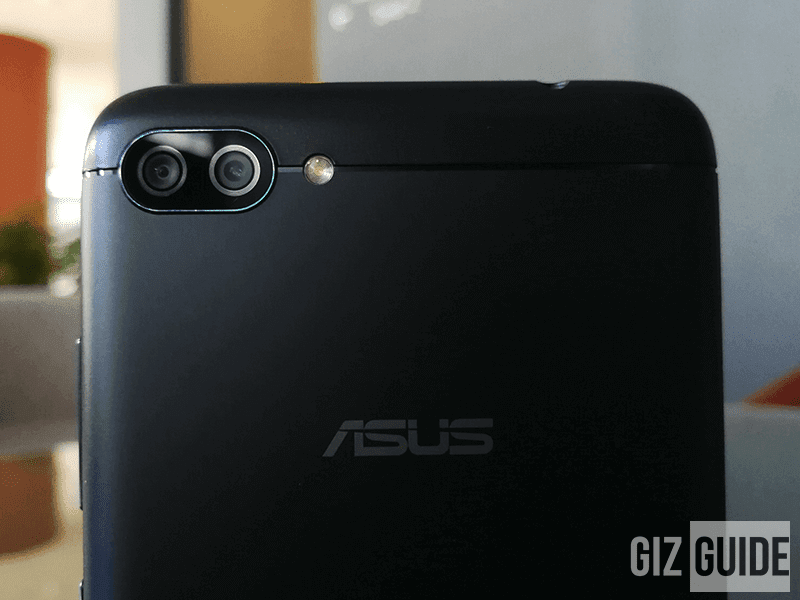 This also device is the most affordable ZenFone right now equipped with a dual camera setup. On top of that, we think that this phone also has the best price to specs ratio in the entire ZenFone 4 Line. Like all the modern ZenFone devices, the ZenFone 4 Max is made out of sturdy metal unibody frame. It's slightly thicker than most phones, but that is still slim enough considering its HUGE 5,000 mAh of battery capacity. The specs? It reminds us of ZenFone 3 ZC553KL. But, it now has a dual camera setup and bigger battery capacity. 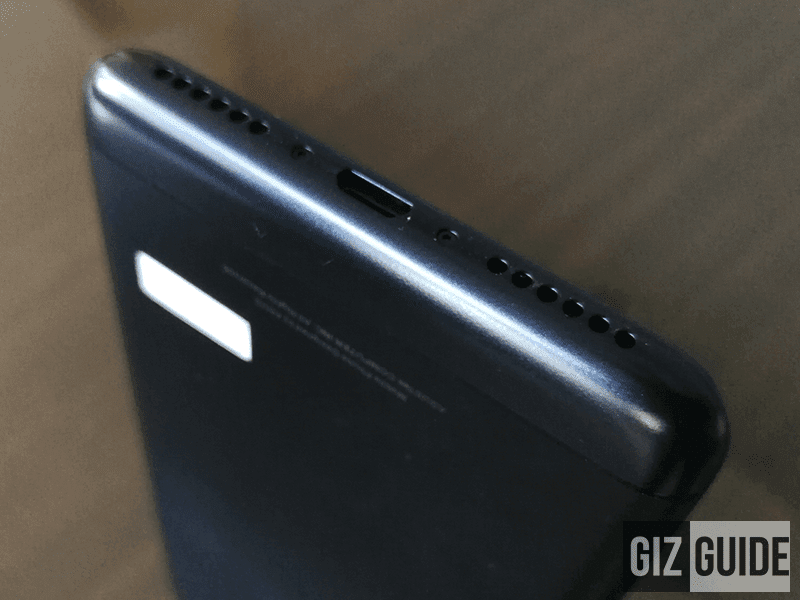 It still has 1.4 GHz Snapdragon 430 chipset w/ Adreno 505 graphics, 3 GB RAM, and 32 GB of expandable storage with dedicated micro SD card slot up to 128 GB. However, the screen resolution is down to just HD coming from full HD last year which is quite disappointing. On the camera part, it has a 13 MP f/2.0 sensor paired with another 5 MP f/2.2 120 degrees wide angle lens behind. It can shoot in very wide angle and should be great for daylight photos. 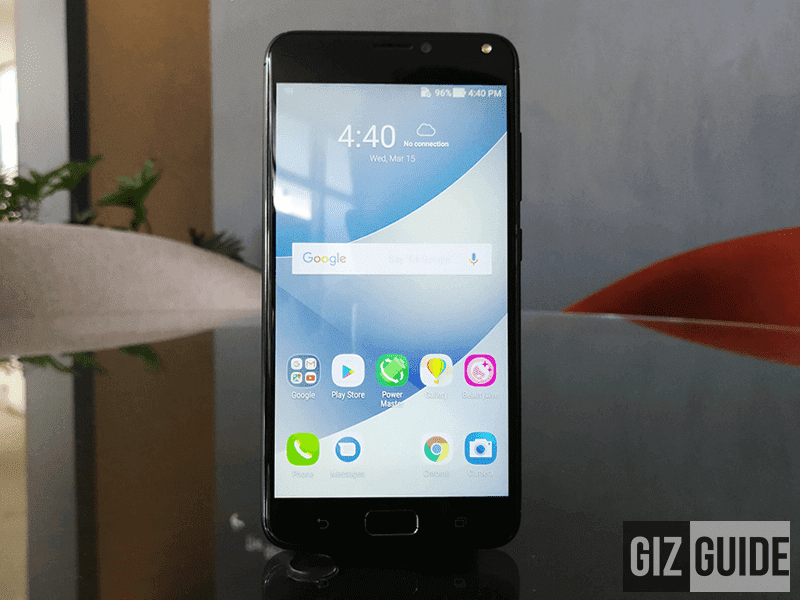 The best value for money ZenFone 4 device yet? 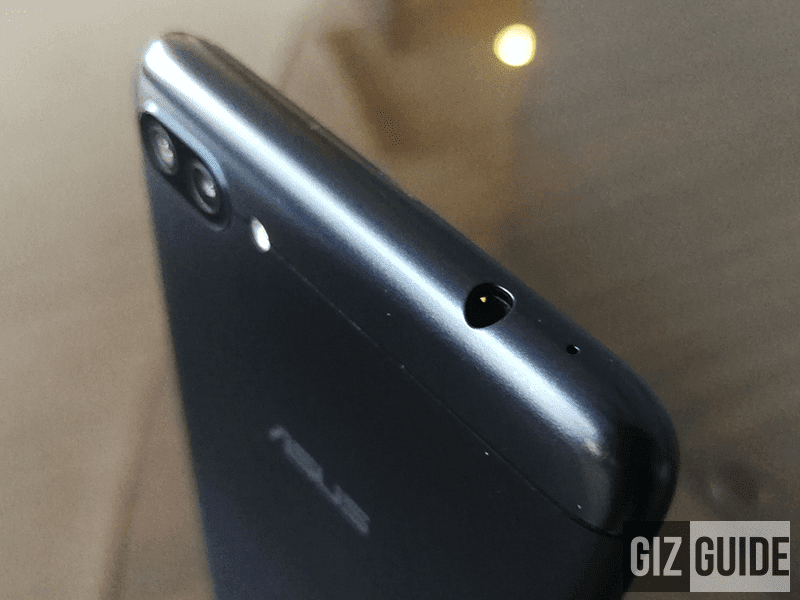 For selfies, ASUS added a respectable 8 MP f/2.2 lens in front. It even has an LED flash for groufies and selfies in the dark. To complete the specs, this device has WiFi, LTE, Bluetooth, A GPS, gyroscope sensor, dual SIM slots, and Android 7.1.1 Nougat OS w/ ZenUI 4.0. The best part? The price. 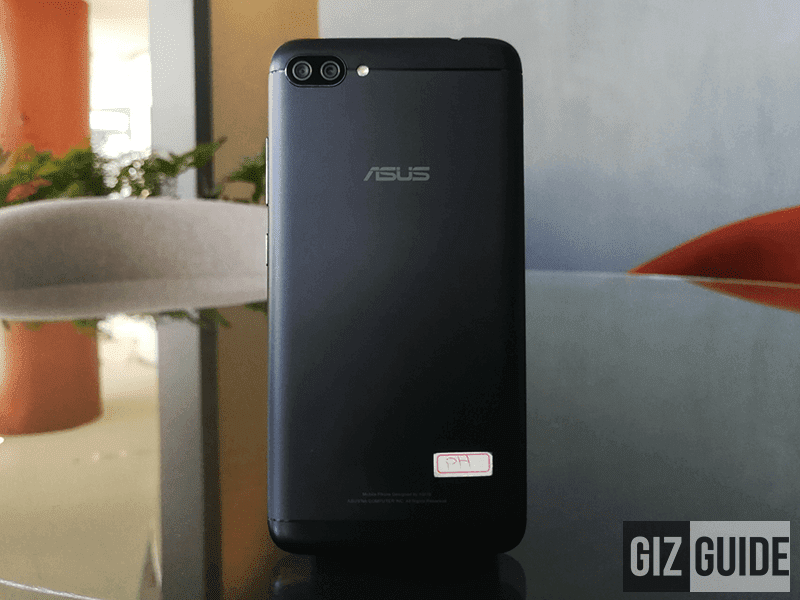 The ASUS ZenFone 4 Max is priced at just PHP 9,995. It could be a device that we'll recommend for budget gamers and aspiring mobile photographers. Watch out for our review!